Last issue we brought you news about the upcoming Raspberry Pi display module and the Model A+ board. 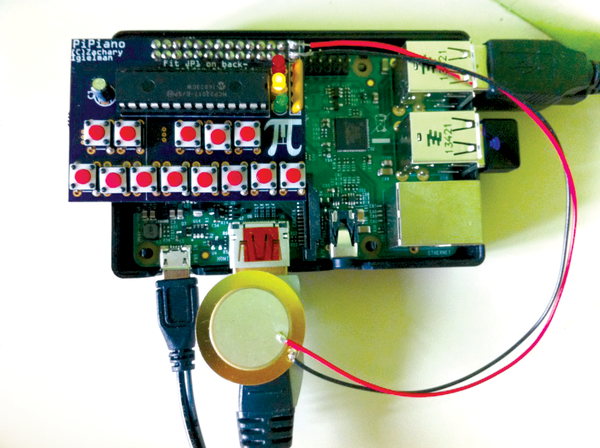 On November 10, the Model A+ was officially released by the Raspberry Pi Foundation . As you can see from the picture, the A+ is just a smaller version of the B+, and like the original Model A, it only has one USB port, no Ethernet, and 256MB of RAM. Like the B+, the A+ board has improved power circuity, a 40-pin GPIO bank, and an integrated 3.5mm and RCA video connector. The board is fully HAT (Hardware Attached on Top) compatible, and it takes the same outline shape and size as the HAT mechanical specification, meaning it is both smaller and lighter than before – perfect for projects like ballooning and unmanned aerial vehicles. Perhaps the best thing about the Model A+ is that it is available for the almost ridiculously cheap price of $20 (plus shipping and taxes) – 20% less than the Model A. 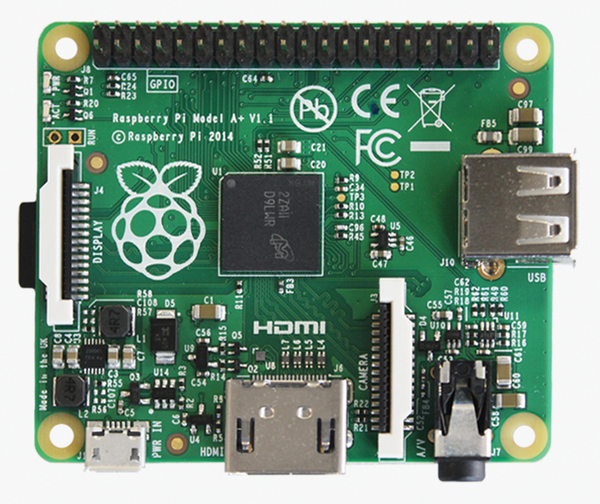 For more information, as well as a comparison with the B+ and the original model A, I recommend taking a look at the brilliant overview at RasPi.TV . One of the best things about the Raspberry Pi is that it provides young enthusiasts with a way to really thrive – building add-on boards and growing whole companies out of very humble, grass roots crowdfunding campaigns. A recent success is the Indiegogo campaign from 14-year-old Zachary Igielman called PiPiano . Zachary must be one of the youngest people ever to crowdfund a project. As the name suggests, PiPiano is a breakout board for the Raspberry Pi that is laid out like a piano! Designed to be used with Sonic Pi, as well as just for playing and recording live music, the PiPiano has 13 switches, three LEDs, and a piezo transducer. PiPiano comes as a self-assembly kit and should be available even after the crowdfunding campaign at the PiPiano website .